The company's boss has just confirmed the layoff of a third of its workforce, despite being able to raise $28 million over the past eight months. 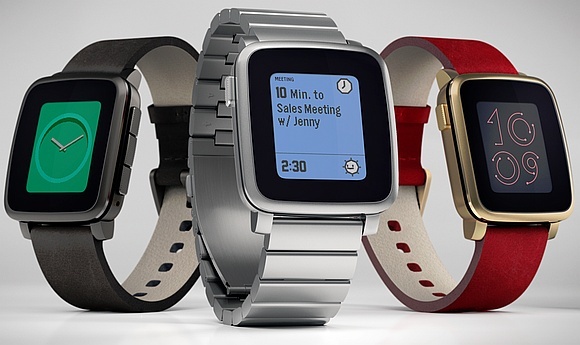 Although they were one of the first companies to enter the smartwatch market, Pebble is now facing serious problems, despite the sustained growth of this market. Last year, the company turned to loans, debt funding, and traditional investor cash to keep going, and now they reached the point where they have to lay off a large part of its workforce. Pebble CEO Eric Migicovsky talked to Tech Insider about the layoffs and confirmed it to TechCrunch as well - although the company managed to raise $28 million in debt and venture financing in the last eight months, as well as successfully closing a second $20 million Kickstarter campaign, they still have to let people go. "We’ve definitely been careful this year as we plan our products. We got this money, but money is pretty tight these days," he said. In the end, Pebble is laying off 40 of its 120 employees, which stands for over 33% of the total. Remains to see if they managed to get back in the game, since they have no smartphone, tablet, or laptop business to fall back to.